Seasonal allergies! Summer is here and me and my family enjoy the outdoors but suffer from Seasonal Allergies and due to this we have to be on constant preparation with Claritin and BOY! are we happy with Claritin to help us against allergies! Thank's to Claritin and being a member of Children's Claritin Mom Crew I have recently received a "Playmaker Playdate Kit" To host a PlayMaker Playdate right outside my backyard with friends and family. Children's Claritin Spring Totes for the adults. Children's Claritin Spring Themed Refrigerator notepads for me and my Guest. Children's Claritin coupons for me and my guest. Out Door Play ideas and recipes suggestions fro me. I was inspired to create an innovative play space by using our surrounds with the outdoors. 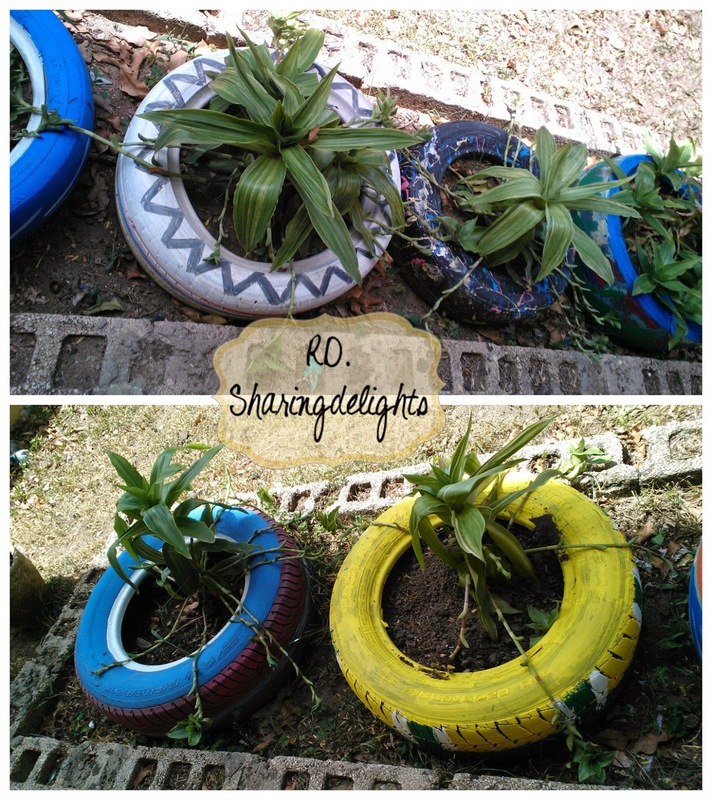 We used Old tires and painted them different color's, we also used the tired to plant different kinds of plants. The kids enjoyed painting and planting with their own lil hands and we the parents supervised them and helped guide them with the activities. To suffer from seasonal allergies doesn't mean we cant enjoy the outdoor, with claritin its possible to enjoy the outdoors when allergies season is active and we all can incorporate our surroundings to create an innovative play space for yor kids just by using boxes, crafts and recycling the old with the new! While the kids enjoyed the outdoors activities , the parents talked and shared their experience with Claritin and there children allergies while enjoying some delicious snacks I made for them. 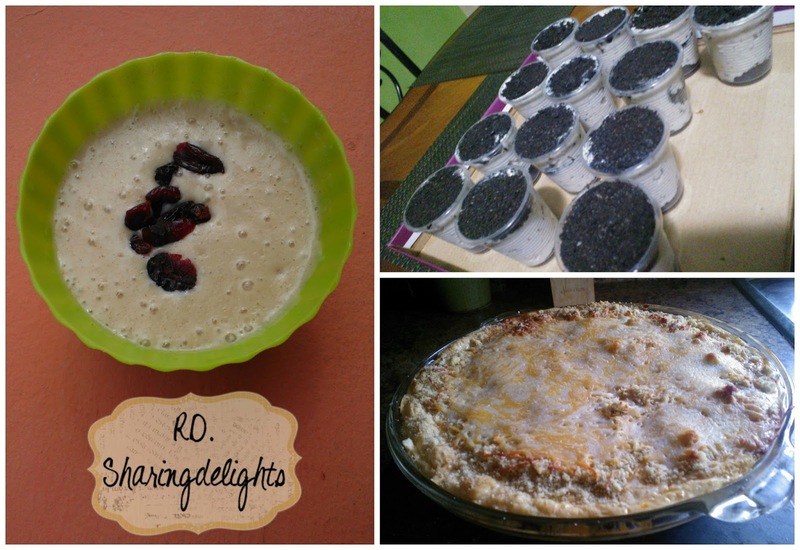 Oatmeal Vanilla custard with Cranberry raisins before starting the activities..
To go with the theme of planting I made the kids some Mudsicles For the kids..
last but not least.. we all had some Green Plantains Pie stuffed with chicken and creamy mozzarella and Parmesan toppings. 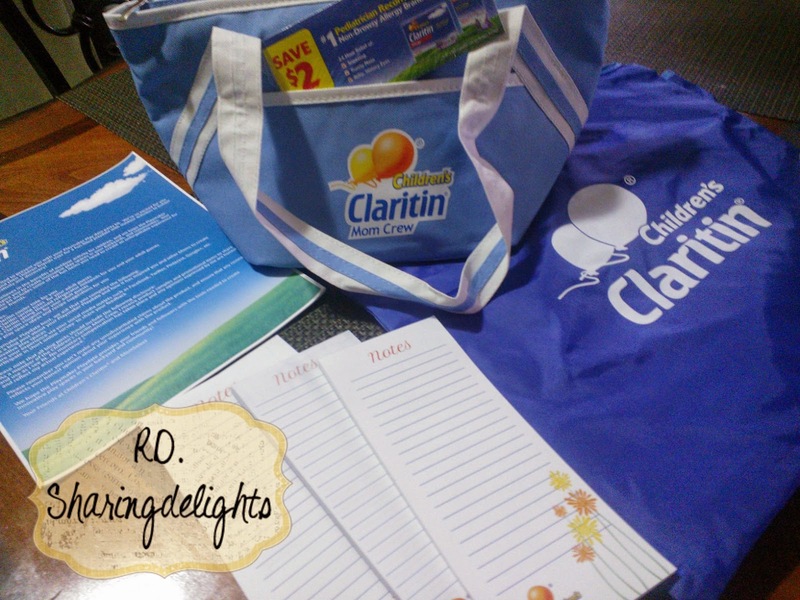 Disclouser:As a member of the Children’s Claritin Mom Crew, I receive product samples and promotional items to share and use as I see fit. No monetary compensation has taken place and any opinions expressed by me are honest and reflect my actual experience.